Check back soon to see if you’re our lucky winner. 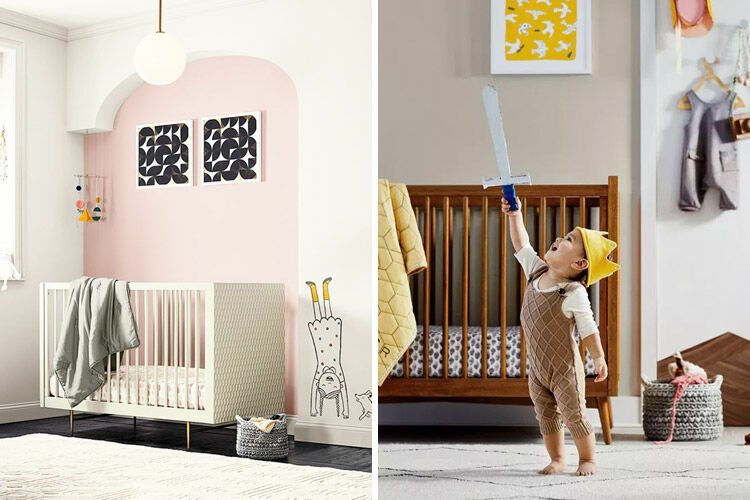 Preparing the nursery for bubbas arrival is an exciting time and we’d like to add to the excitement when you win a Troll Sun nursery package worth over $1400. 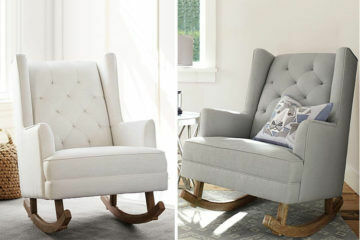 The bedside bassinet lets you have baby right by your side at night but also functions as a free-standing bassinet in the nursery. The cot is roomy and airy and comes with its mattress. Once baby is a toddler, it can be converted to a junior bed. 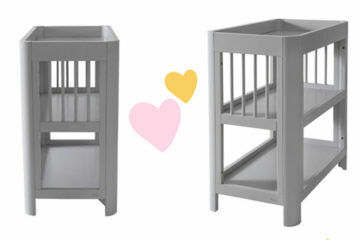 Last but not least the practical change table has plenty of space for everything yet has a small foot print to fit in the tightest of spaces. 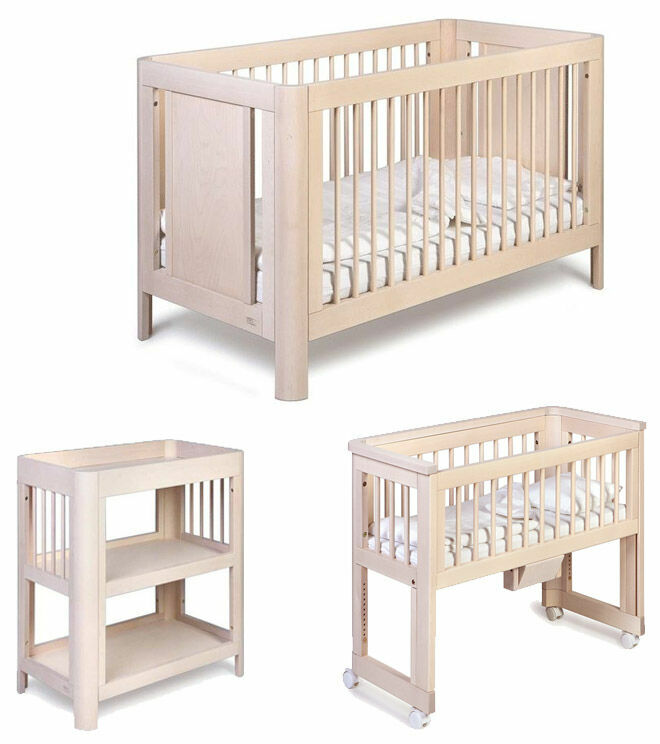 Made from European birch the beautifully sleek set has been designed with both parents and babies in mind. 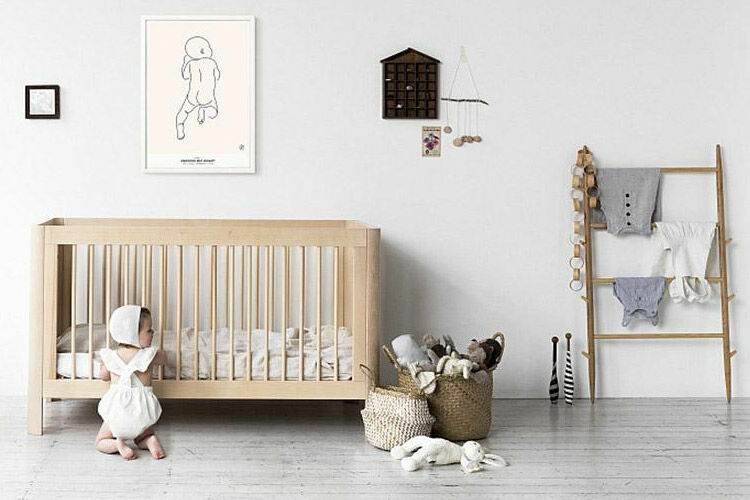 One lucky Mum’s Grapevine subscriber will win a Troll Sun nursery package including a cot, change table, bedside bassinet & mattress valued at $1419.85. 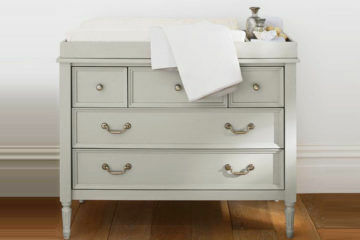 Available in Whitewash, soft grey or white. Step One: Enter your details in the entry form below. 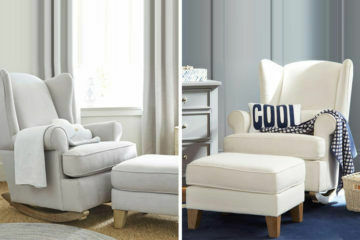 Step Two: Tell us in a few words what your ideal nursery theme would be if money wasn’t an issue. BONUS: Click ‘Share’ below and get your friends to enter too for bonus entries. Ends August 17, 2018 11:59pm AEST.